A P.E.I. cannabis producer will be rolling out new packaging that will be better for the environment. A P.E.I. cannabis producer says it's developing new packaging that will be better for the environment after receiving complaints from customers. 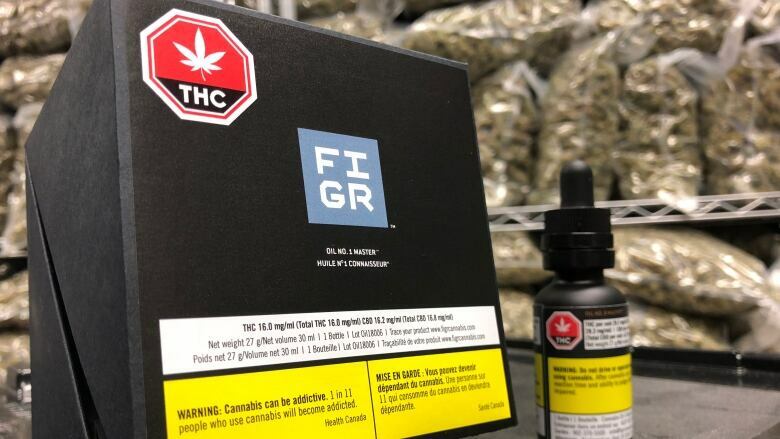 "We've certainly been listening to the consumers as they've had the experience of trying our product and using and seeing our packaging," said Edwin Jewell, CEO of FIGR East, the only recreational cannabis producer operating on P.E.I. "In response to the concerns they had we're certainly looking to improve on our packaging, reduce the sizing." Jewell said leading up to legalization there were so many details to work out that they ended up with packaging the company is not satisfied with and is now trying to change that. "We started with packaging that was OK, and when you're in business OK is never where anybody wants to be, you want to be good and you want to be really good," he said. "We had vendors in many cases ... who basically, quite frankly, had let us down." The company is now working with a consultant and speaking with suppliers to find packaging that is more environmentally friendly. Jewell said there will still be a challenge, especially when it comes to smaller amounts of product. 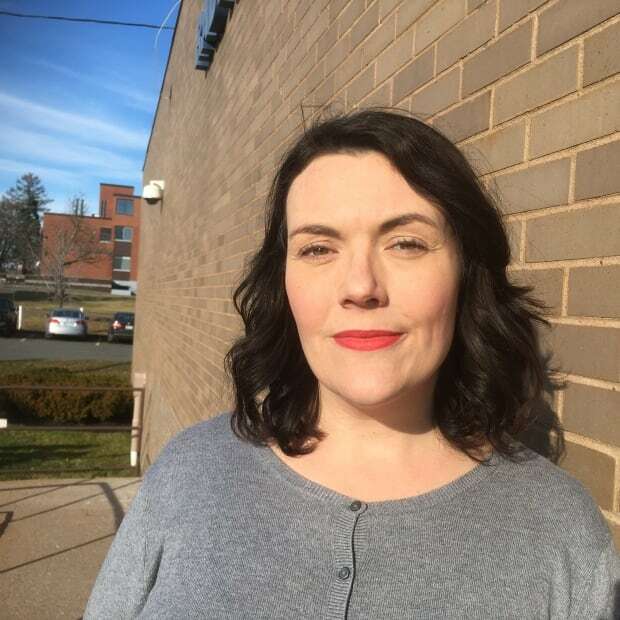 "If we take one gram for example, the labelling requirements from Health Canada are such, that the bottle itself has to be big enough to accommodate the label. 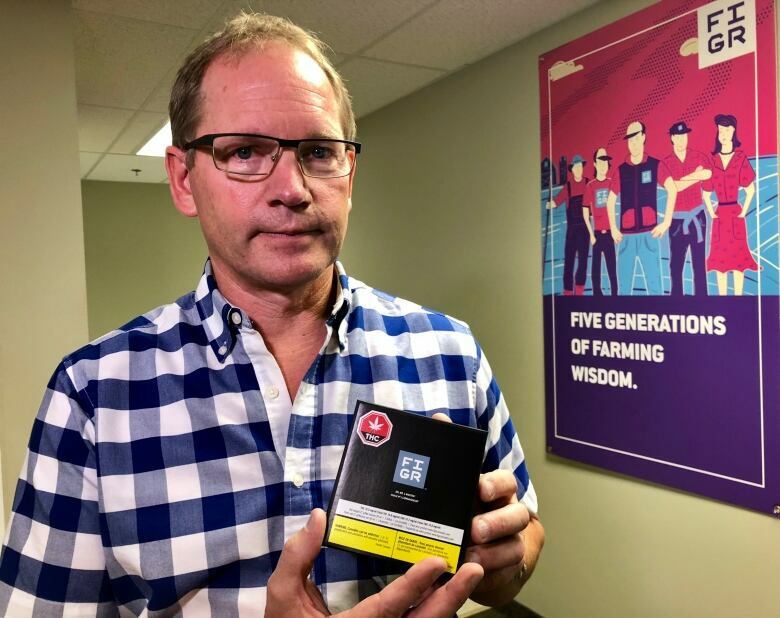 Health Canada tells us how big the print has to be on the bottle and all the warnings and everything else that they mandate must be on the package," he said. "We can't put it on a smaller bottle ... because the bottles are mostly label. And unless rules change and we're allowed to print smaller labels, then that's probably not going to change in the near future." Jewell said the company is looking at alternative materials to plastic and glass, but the challenge is meeting tamper-proof and child-safety regulations, with different packaging. 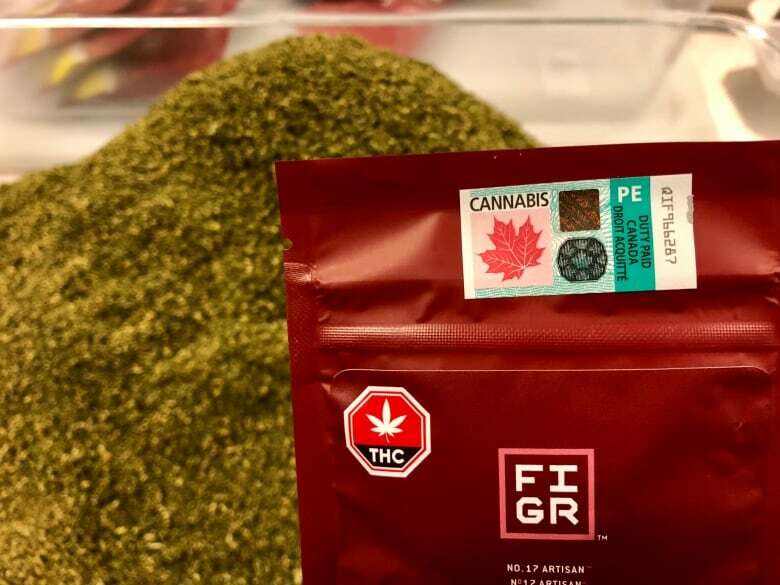 Health Canada did not confirm if they have been looking into changing any regulations around packaging after public complaints. But in the regulations it says the packaging and labelling have to be designed in a way that isn't enticing to anyone, especially young people. "There is extensive evidence to demonstrate that product packaging and labelling has a significant impact on consumer perceptions and behaviour, given its broad reach and exposure at key time points (such as at point of purchase and during use)," the regulations say. FIGR is going to introduce its new packaging in two phases. In the next two to three months the company is making temporary changes to address issues in the short-term, with a full rollout of the new containers coming in six to eight months.